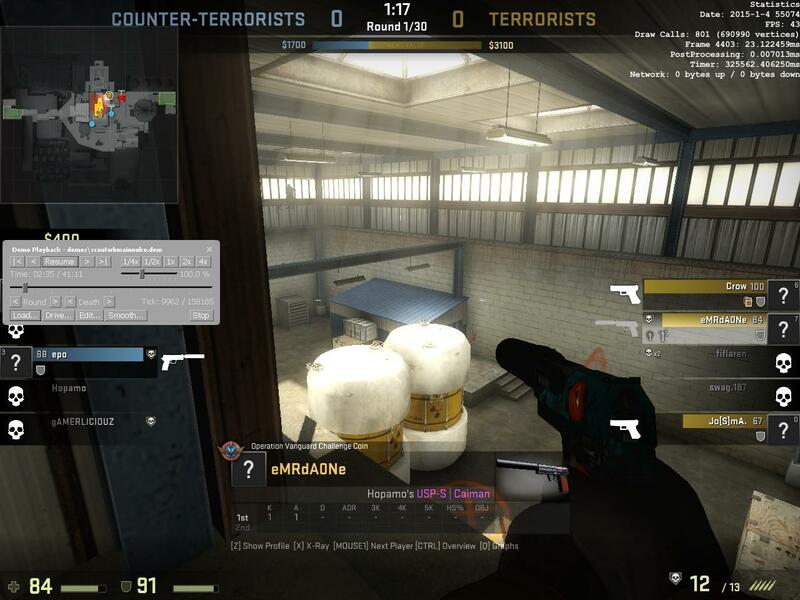 Lets start with CS:GO (Counter Strike:Global Offensive), when I installed ReShade to the main folder and used Marty's ME with DOF enabled, the effect didn't show up, so I saw that there was an "bin" folder, and then I installed it there. The effect now worked but not like it was supposed, the whole DOF was applyed to the whole image without any depth registered, it also happens with depthbuffer effect. The problem with GTA VC and GTA III is when I install the ReShade to the main folder and when I try to run the game it gives me an error and the whole game crashes. Hope you guys can help me, regards. Last Edit: 4 years 3 months ago by fuze. 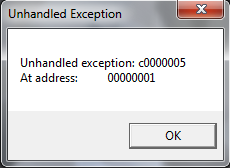 The GTA error is a bug I was not yet able to figure out, had a similar crash in another D3D8 game before, but even after hours of debugging that I came to nowhere yet. I'll keep searching though. Thanks for reporting! Is there any network activity while playing CS:GO "offline"? You can check that by adding "#pragma reshade statistics" anywhere in the shader and look if the new stats window in the upper right corner that pops up the next time you start the game shows any changes at the "Network" field. I won't be able to get depth access working if there is, because that's how ReShade detects multiplayer (with a few extra tests to make sure it works for singleplayer games who do need an online connection). But if there isn't please check how the depthbuffer looks like (with SweetFX press the multiply key on your numpad, with MasterEffect there is an option in the shader to visualize depth). Does it contain anything, is it fully black, or fully white? Also would be great if you can enable trace logging (change the logfile extension to ".tracelog") and post the parts where it says something like "Adding depthstencil ..." and "Switching to depthstencil ..."
Does the playback actually contain 3D data or is it a simple video capture? I see ReShade detects two possible depthbuffers and decides to use the first one, maybe it decides wrong here, because the first one seems to be empty (which is why you get a white screen). Yes, the playback contains 3D data, you can even switch from the player and fly around the map. I was able to hotfix the GTA crashes. Should work starting with 0.11.2.